Just what you have been looking for! 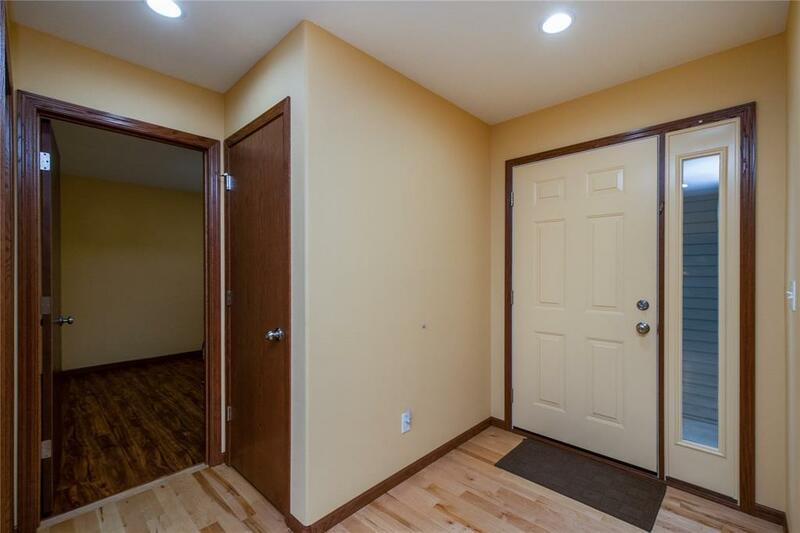 A 3 bedroom and 3 full bathroom ranch town home on the SW side. 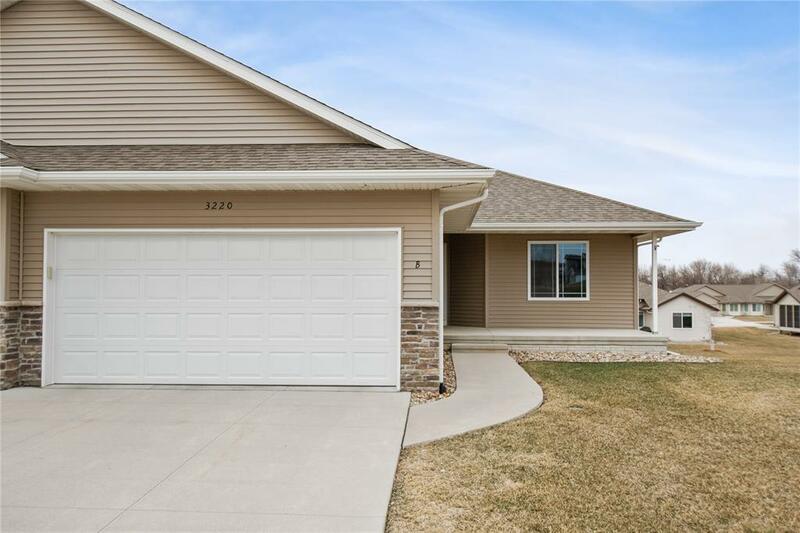 Conveniently located this sparkling clean and well maintained home features an open floor plan for easy living. 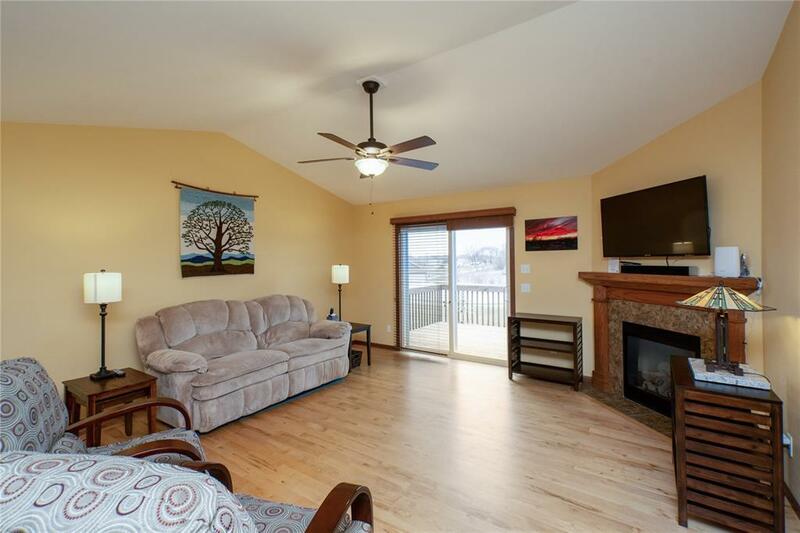 Large living room with vaulted ceilings and Maple hardwood floors. Corner Gas fireplace has a tiled surround and wooden mantle. Open kitchen with breakfast bar, pantry closet, granite counters, soft close cabinetry and recessed lighting. Master suite is to the rear of the house and features a bath with adult height dual vanity and adult height stool plus large walk in closet. 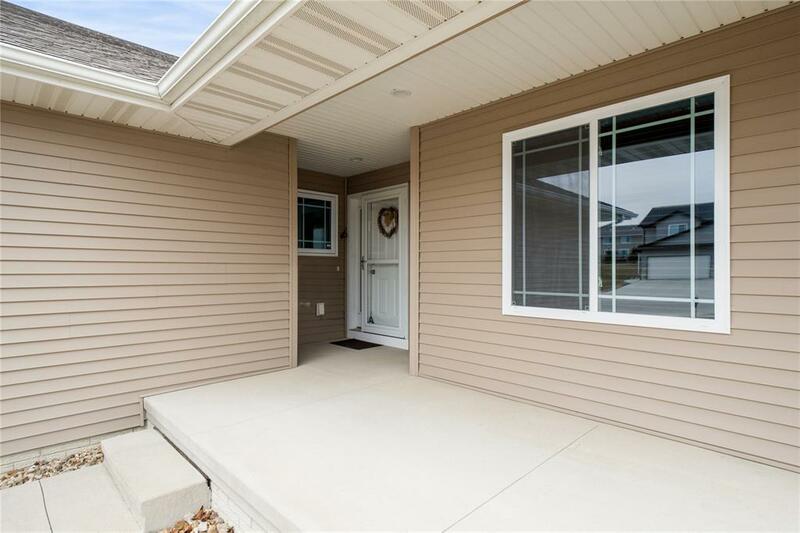 Walk out lower level offers great space with rec room, full bath and large 3rd bedroom, plus access to a huge storage area. Other amenities included, main floor laundry, deck, two car attached garage. Association covers mowing, snow removal and exterior maintenance. Listing provided courtesy of Lisa Nolan of Re/Max Concepts.